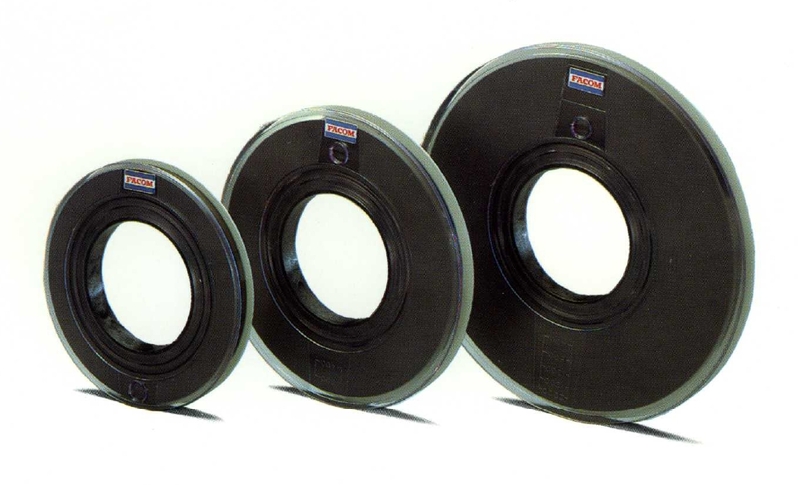 Westpoint has been involved with mainframe tape for more than 40 years and has helped many companies and government departments. 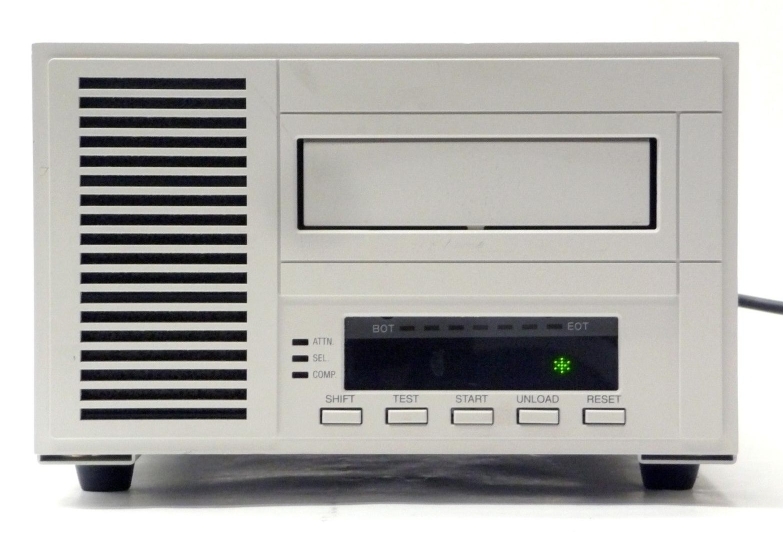 Refurbished Tape Systems are available to buy or rent . 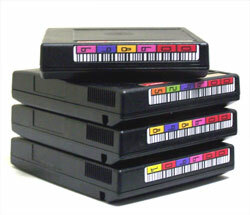 . . or your tape media can be converted to other types of media such as CD or DVD. Compatible with Windows and Linux PC's and a wide range of other computers. Please call to discuss your requirements, alternatively send an email . 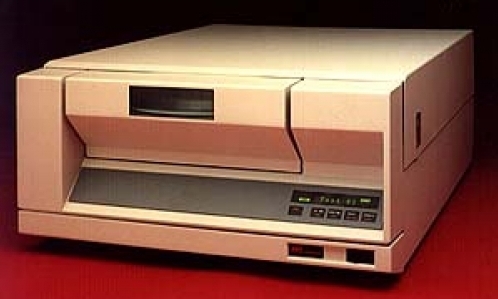 . .
Westpoint can help to maintain your tape drives in good working condition. Electronic components can develop faults with age and become unreliable, bearings will wear and tape paths get clogged. Depot Repair Services and On-Site visits are available to help maintain failing equipment. Spares are stocked to replace faulty parts. 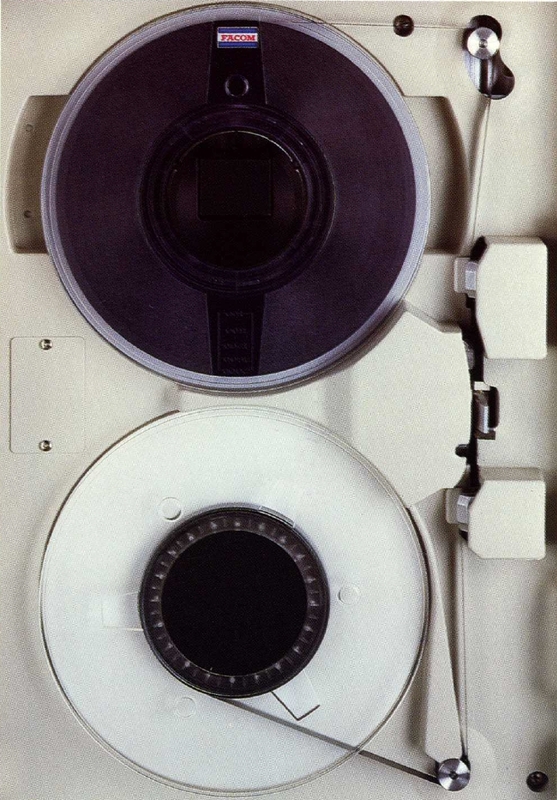 Do you need to copy old data from obsolete tape formats to other more modern formats ? Data conversion services are on offer to copy your old valuable data onto more modern media for future use. Data Migration involves the moving of old files onto newer platforms and goes further than simply copying data. 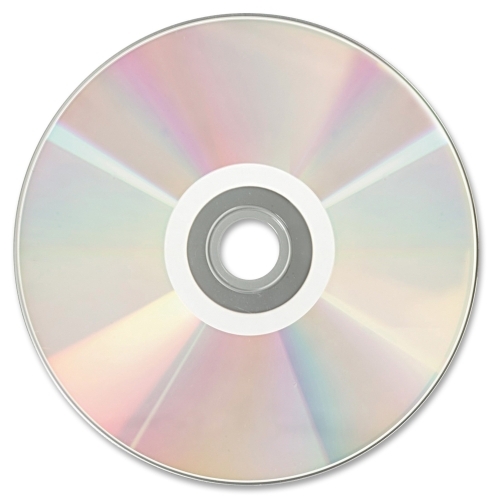 Old Database records can be analysed, extracted and translated to a different format that is compatible with newer computer systems.